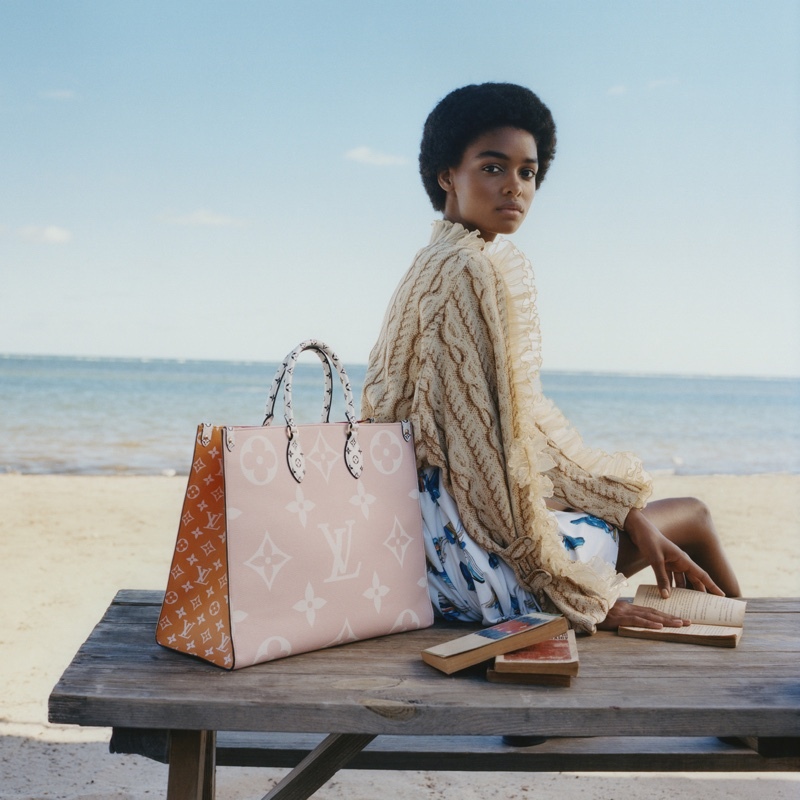 French fashion brand Louis Vuitton brings forth a new capsule collection for Summer 2019 and for the campaign heads to a sunny beach. With an array of models, the campaign is photographed by Stef Mitchell and and features Rebecca Leigh Longendyke, Blésnya Minher and Sarah Dahl. 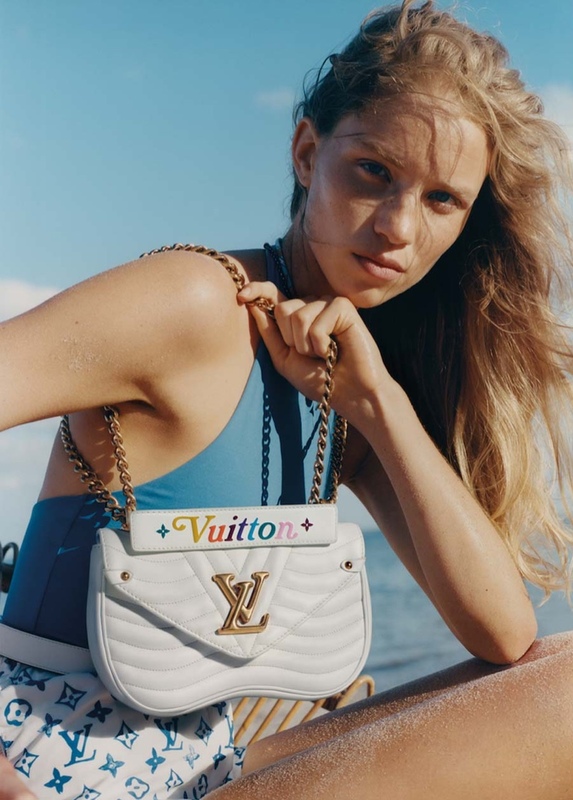 Giving a look at the beefed up and enlarged LV logo, the campaign includes bright hues and a variety of Louis Vuitton bags including Bumbag, Speedy, Onthego and Neverfull. Styled by Marie-Amelie Sauvé, the models also show off apparel from the high-end brand and goes summer chic for the campaign. 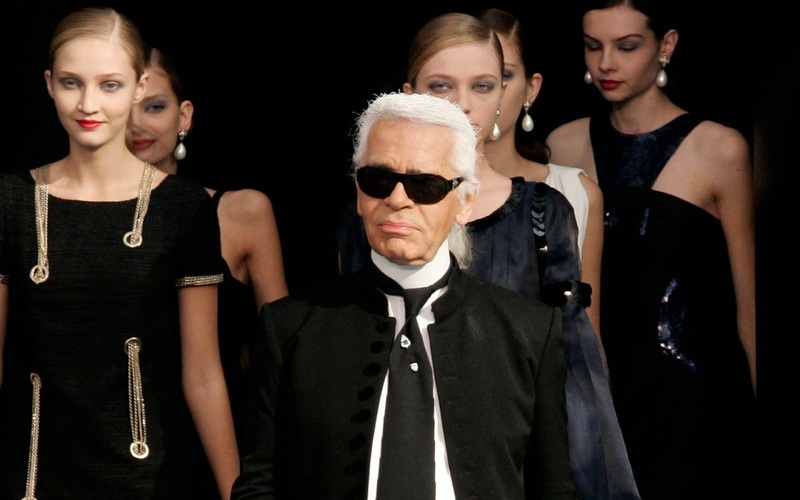 The campaign though has a laid back vibe to it, but the iconic Louis Vuitton designs stand out in the shoot. For the campaign, the models' hair is done by Shay Ashual and Gucci Westman stays on makeup, giving the models a fresh-faced natural look.